Hike along the dramatic coastlines of Spain and France and stay in gorgeous seaside villages. Hike 5 days of the Jordan Trail and finish in the UNESCO Site of Petra. Experience both hiking and culture in Cinque Terre along Italy's gorgeous coast! Hike in the Dolomites, Italy, one of the most dramatic mountain landscapes in Europe! The TMB is one of the best treks in the world. 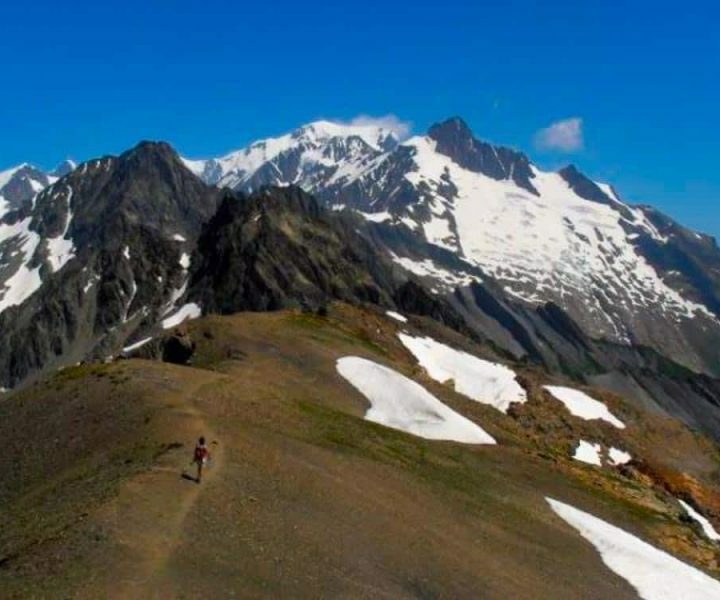 You'll hike through France, Italy and Switzerland!